Have a question? Give us call or send us an e-mail. 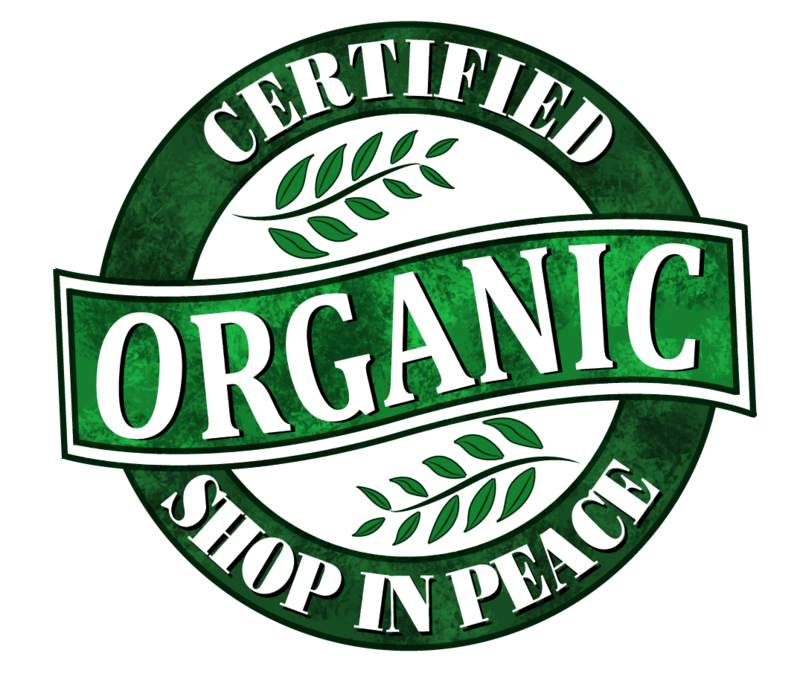 Our mission is to provide you and your family with a sophisticated and comfortable array of the highest quality organic and sustainable products available. Through doing so, we hope to make your daily life better in some way--whether it’s by wearing your favorite soft outfit, cuddling up under a cozy cotton blanket, or the reassurance you feel dressing your baby in clothes as pure and sweet as them. Be the first to know about new arrivals, receive exclusive discounts on merchandise purchases, gain access to private sales, and join us for other surprises along the way! 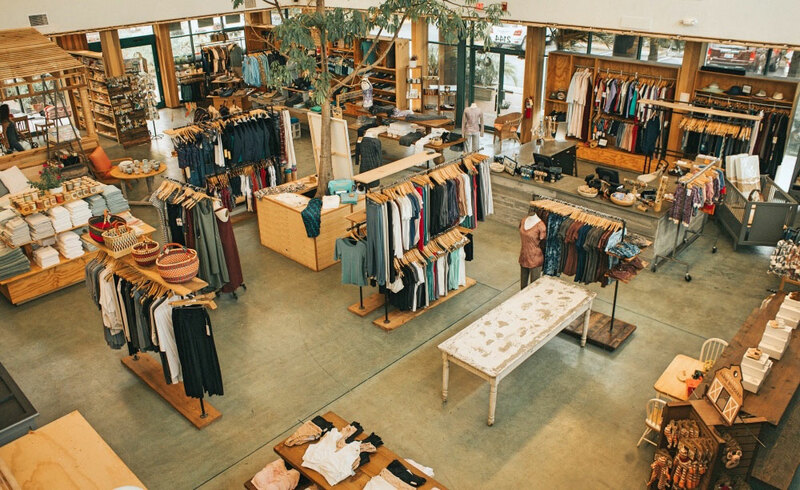 We work with responsible companies that you can feel good about supporting: companies like Patagonia, Prana, Groceries Apparel, Winter Water Factory, Coyuchi and Sachi Organics to name a few. Our clothing is made with sustainably sourced fabrics including organic cotton, eucalyptus, bamboo, hemp and recycled polyester. You'll feel the organic goodness. You've heard of and converted to organic food, but what is organic cotton? Well, its opposite (conventionally-grown cotton) is one of the world's most chemical laden crops, with one t-shirt using 1/3 of a pound of agricultural chemicals to produce. Research shows that those chemicals wreak havoc on the soil, water, air and many living things. Organically grown cotton is grown from NON-GMO seeds, requires more skill to grow, supports biodiversity and healthy eco-systems and in turn supports the planet. Also, there are health benefits to choosing organic cotton, including fewer allergies from less exposure to harmful chemicals for sensitive skin. So go ahead, try an organic cotton t-shirt or sheet set, you'll feel the difference.